Single-Family Rentals Only Marginally Impact Apartment Building Investments PNC EVP says. Video via Globe St.
Scott Bassin, EVP and head of multifamily for PNC Real Estate says single family rentals will only marginally impact apartment building investment because there is a certain group of people who want or need single family homes, and everyone else. 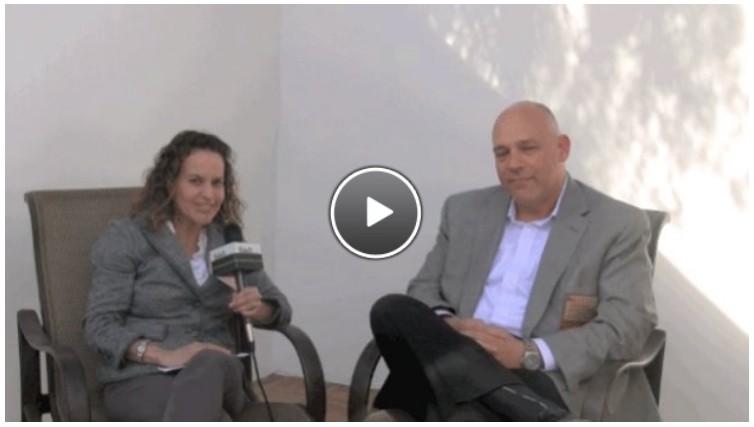 See his comments in the Globe St. video from the NMHC Apartment Strategies Conference in Palm Springs. Mike, the blazing sunshine on the wall behind wasn’t a giveaway? 😉 It was recorded at the NMHC Apartment Strategies Conference in Palm Springs. Very interesting stuff. I gotta say I think Scott is right – he makes some great points. Thanks Jack, his comments represent and angle that you don’t hear much from anyone else. Previous Previous post: Fannie, Freddie list top Apartment Building lenders for 2012.